'FAST TRAIN APPROACHING…' is a novella length autobiographical story of breakdown and survival. 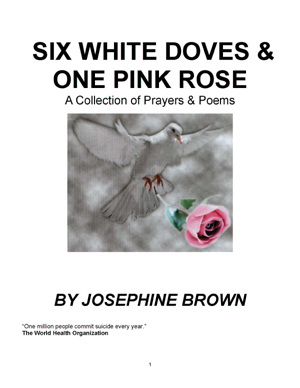 The text is interspersed with poems which represent a form of compressed experience and a thread of continuity throughout the book. 'FAST TRAIN APPROACHING…' is a frank and open account spanning the decade from Steve’s first breakdown in 1997 (when he was diagnosed with bipolar affective disorder) to the present day. 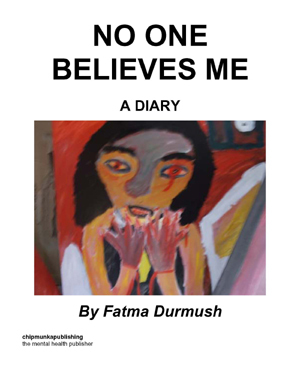 This is a confessional book, in many places raw, honest, and in parts shocking. It traces the circumstances and thoughts that contributed towards Steve’s breakdown, through illness, losing touch with reality, to returning to whatever normality is. 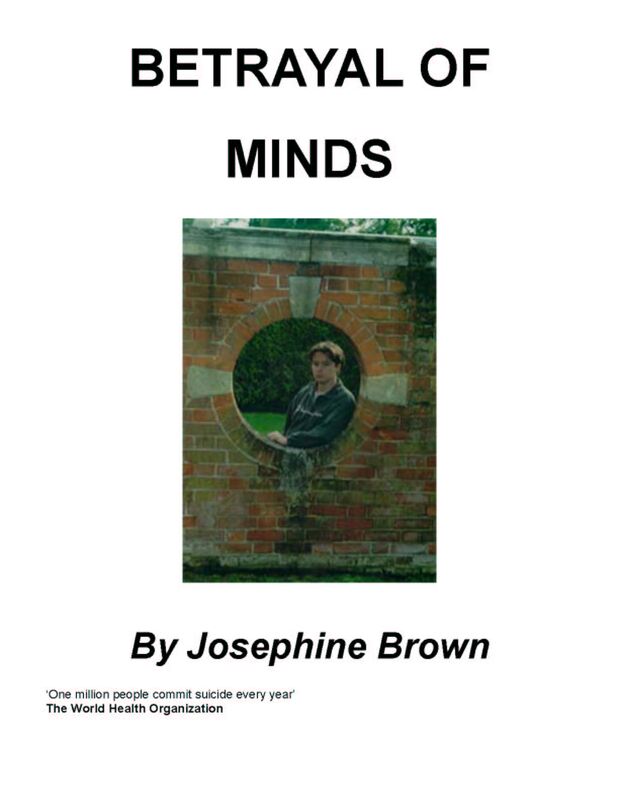 This book challenges common perceptions of mental illness and demonstrates how very real the experience of delusions can be. 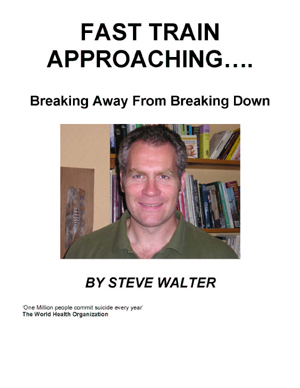 Steve Walter has written this story, not only because it is therapeutic, but also because he knew that other people often like to read and to understand someone else’s experience, to help make sense of their own, or of problems experienced by those close to them. 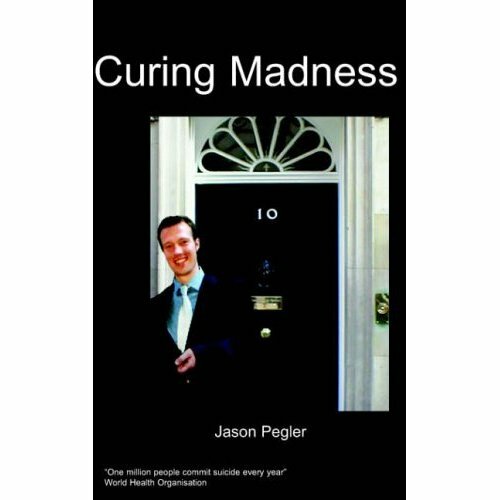 He also thinks it is important to talk about the issues surrounding mental ill health, in the interests of crushing stigma. Too often the experience and effects of depression, mania, delusions are hushed up or result in unfair treatment and discrimination. Mental health problems are often treated as if there’s been a death in the family. People avoid talking about them. 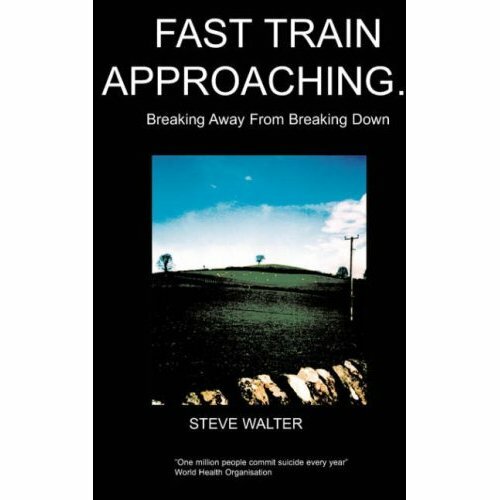 In 'FAST TRAIN APPROACHING…' Steve offers people an insight into his thinking, his emotions and, with the detail of the actual medical reports, distancing himself through the third person, he takes them through the pain. He shows that it is possible to come out the other side and, with the support of his employer, to be rehabilitated and integrated back into work, into life. So what happened? First, let me tell you the story in a nutshell. I’ll sketch out the framework, then recreate the complete picture. In 1997, at the age of 37, I had my first breakdown. Two years later, my second. Up until then life had been relatively uneventful, more or less ordinary. It had followed a familiar pattern: school, university, further qualifications, grandparents died. Grandparents I’d loved. I kept fairly fit, healthy, hobbies, cycling, drama, writing, got married had children. My life was normal. At least as normal as life ever is. The first time, it built up slowly. As well as relationship issues at home, there were factors at work such as the constant pressure to meet deadlines - lunch was the all too familiar hurried sandwich at the desk. On one occasion, I took what most would regard as a ‘minor conflict’ with a senior manager at work (over a stress research project no less!) as a major, personal insult and this blew the lid off everything for me. Life began to race wildly. I was on a high. My behaviour was changing. Gradually, more people realised that there was something wrong. At first, as far as I was concerned, I was having one of the best times of my life - I had so much creative energy. Ideas would come flooding in and I wanted to do everything, all at once. I was experiencing mania and later delusions as the ideas became further removed from reality, and towards the end, within a matter of weeks, profoundly disturbing. During the last few days I really wasn’t making sense. I met with my manager and his boss in a hotel near work. Based on the erratic and unusual behaviour over preceding weeks, they diplomatically recommended that I rest and see a doctor. By this time they’d realised something was seriously wrong. Confused, at the doctors, I was recommended for psychiatric care and, on being admitted I broke down completely: I had experienced ‘an acute psychotic episode’. 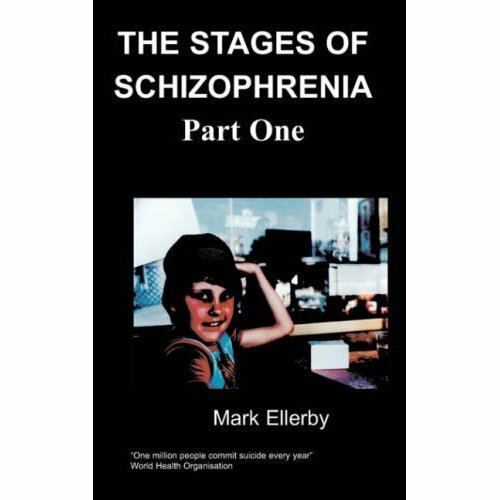 There were various further diagnoses: bipolar affective disorder (manic depression) stress-related illness, schizo-affective disorder, to name but a few. The symptoms were mixed, unclear. I began to recover in hospital during my first week, with medication. Medication! ‘One Flew Over the Cuckoo’s Nest’ had put me off ‘medication’ for life!! I was in hospital for a month, and off work for three months altogether. During that time even the first, brief visit by a very caring personnel officer, on neutral ground (a coffee shop near home – I couldn’t face the prospect of travelling into London) had me in tears. Scrambled egg, the pain of breaking shells. Humpty Dumpty dead. Fortunately my employer took the time and trouble to phase me back into work slowly. After meeting with the personnel manager alone, I met with both her and my line manager, again on neutral territory for coffee in another hotel. With my consent, as well as obtaining general occupational health advice, my personnel manager would discuss my welfare with my consultant psychiatrist. At every stage the options were discussed and agreed with me. We spoke about the job, likes, dislikes, strengths and weaknesses, but there was no pressure to change.